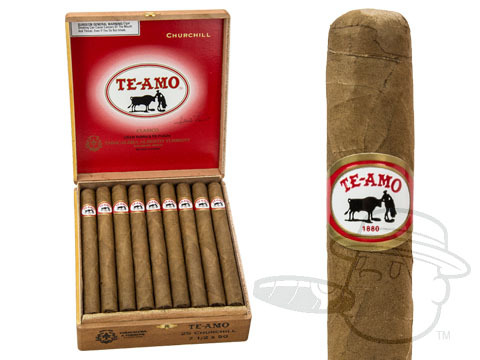 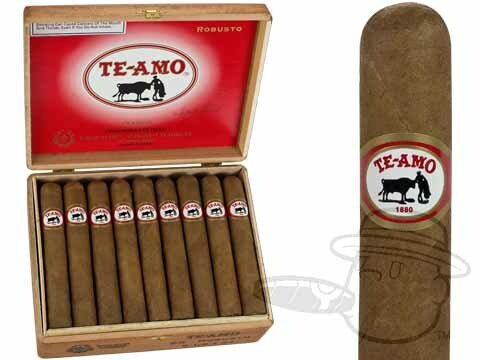 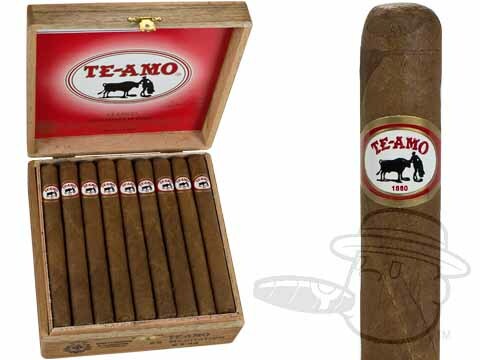 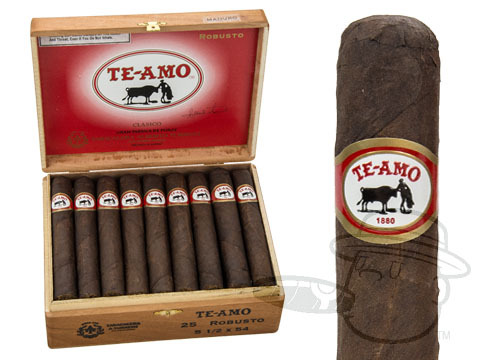 Cultivated in the San Andres Valley in Mexico where the soil and climate are almost identical to Cuba, Te-Amo cigars have become a legend, and for good reason. 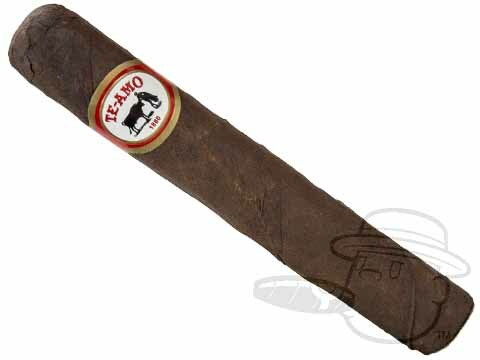 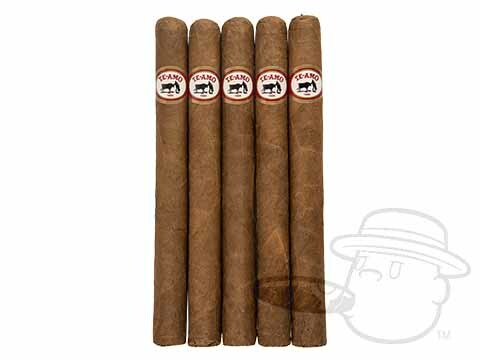 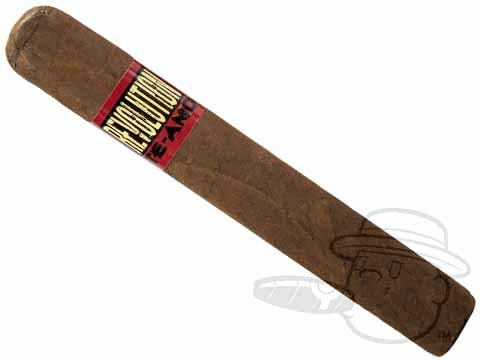 Take the identifying band off a Te-Amo and knowledgeable cigar smokers would still know it was one of the world's most prized cigars. 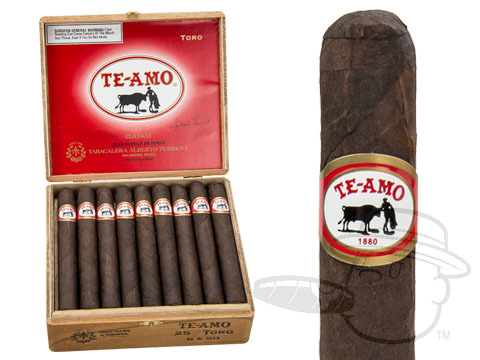 There is a silky, "quality" feel to a Te-Amo that tells the connoisseur - even before he lights up - of superb tobacco and painstaking craftsmanship. 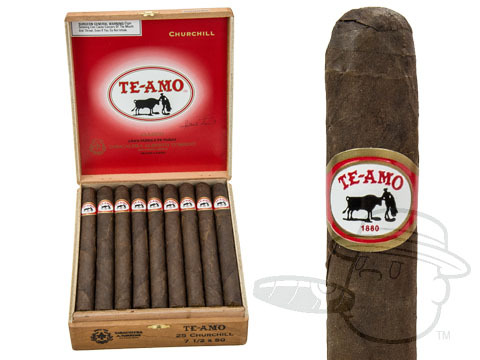 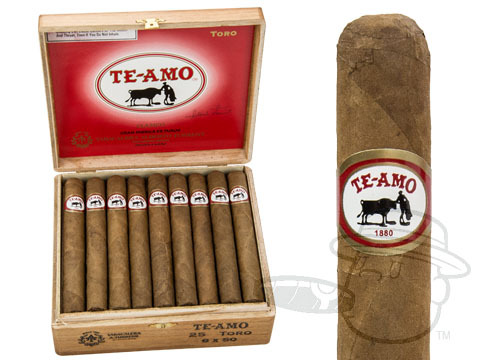 As a Te-Amo is smoked, the cigar lover experiences the incomparable enjoyment of tobacco flavor and aroma that distinguishes a truly great cigar.